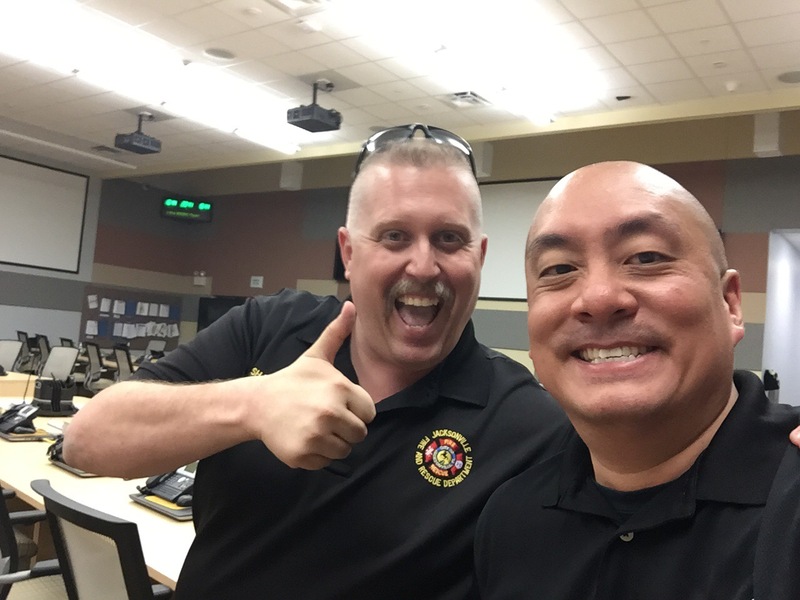 Teaching my favorite social media class at the Volusia County EOC today #NDPTC | Where is @rusnivek? 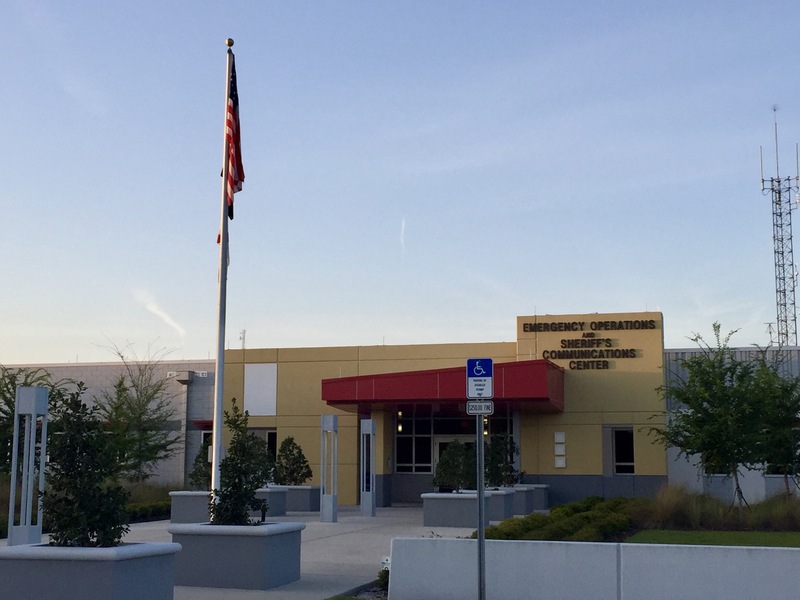 Great start this morning at the Volusia County Emergency Operations Center to teach my favorite class – Social Media Tools & Techniques! 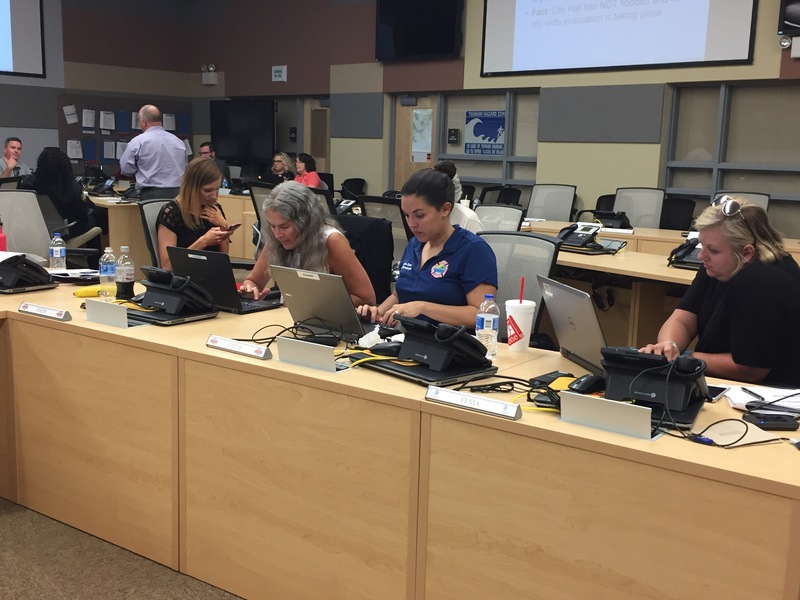 Great EOC location and outstanding learning environment to host this FEMA NDPTC course! 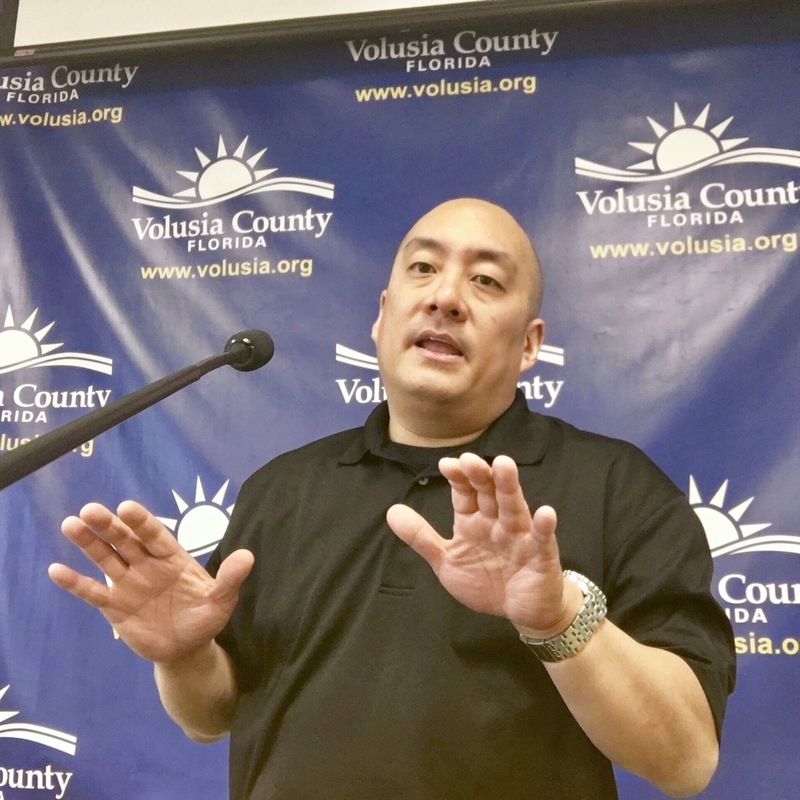 We talked a TON about new platforms and techniques that agencies can put into place to increase their community engagement. 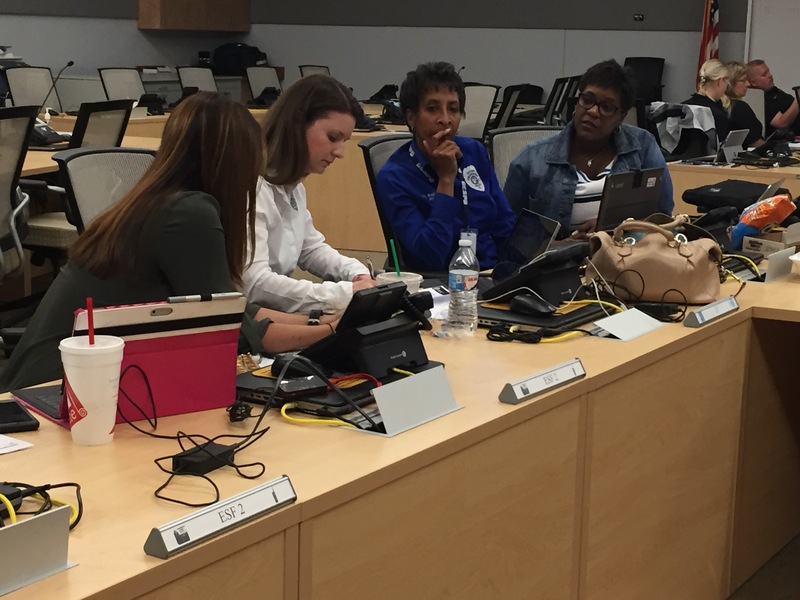 Engaging in-class table top social media activity (simulation) showcases the need to address consistent messaging with various government entities. 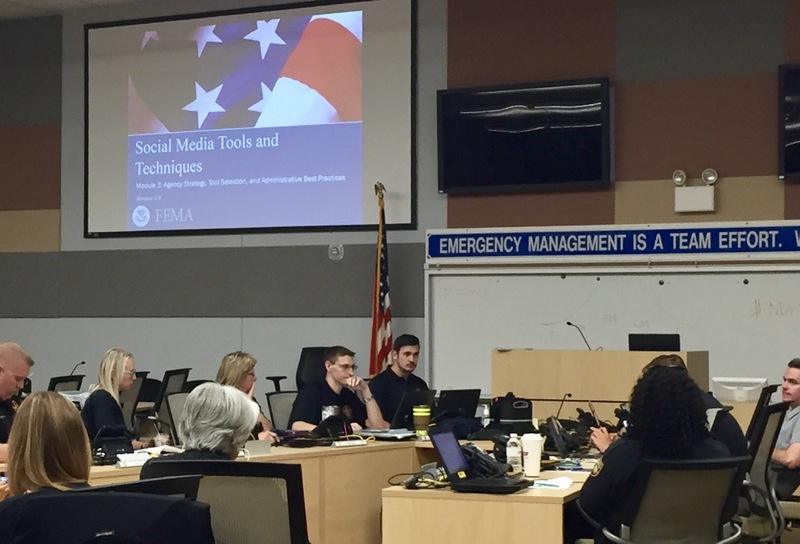 While typical emergency services (like Fire, EMS, Police) are still the cornerstone of immediate responses, we need to branch out and consider other government services that can easily amplify critical messaging during an emergency. 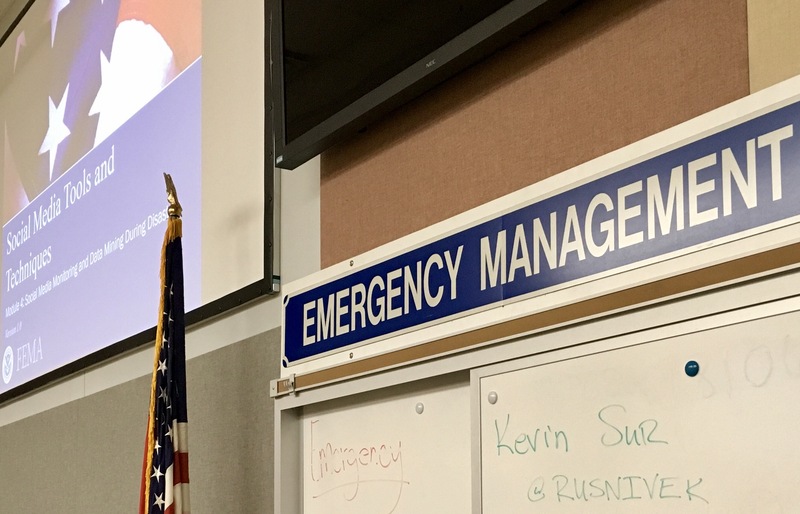 We must encourage more partnerships between public safety agencies, which, in the end, will showcase the collaborative approach that defines Emergency Management. 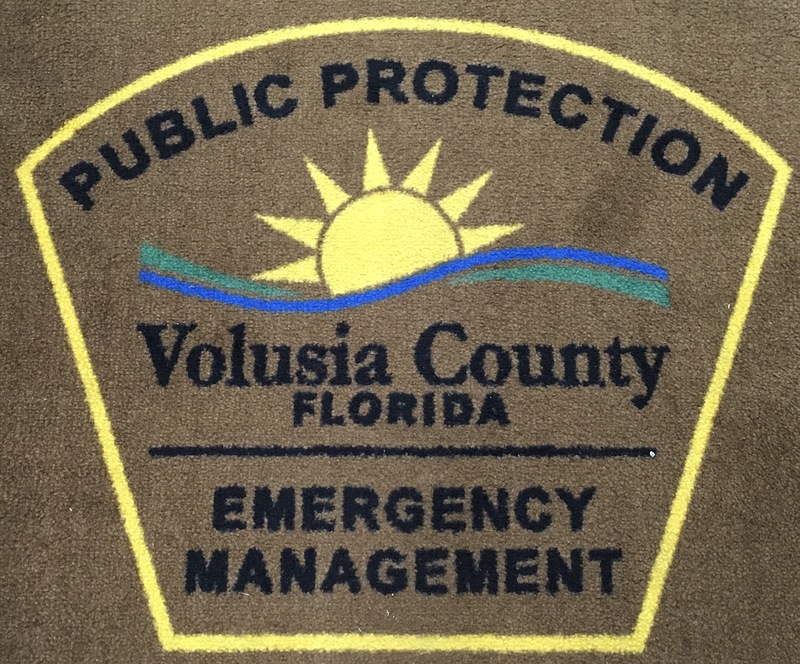 Special thanks to Tom and all the PIO Pros who attend our training at the Volusia County Emergency Operations Center.